Our EuroFit is the model of international design. it is the display of choice when you want to convey a supreme, chic image. 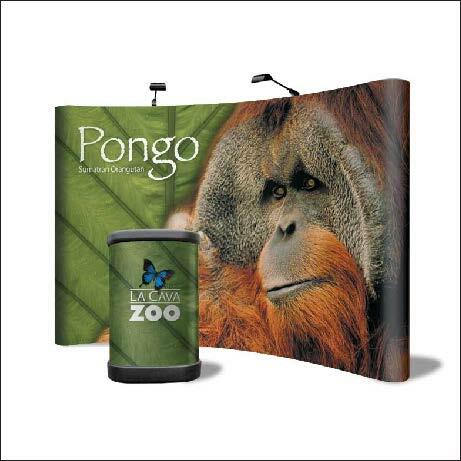 Lightweight, aluminium frame breaks down to a compact size for amazing portability. 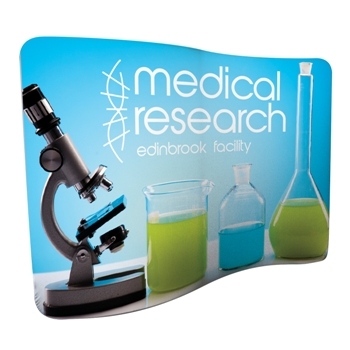 Dye-sublimated, poly-stretch graphic provides an elegant double-sided back wall display. Includes a soft carry case.